Offensive Swarm-Enabled Tactics, better known as OFFSET, is a DARPA program that was launched late last year. Its goal is the development and deployment of “swarms of 250 robots or more to accomplish diverse missions in complex urban environments.” Now DARPA is looking for help to make that a reality. Companies currently developing technology related to unmanned aerial and ground vehicles are likely to be of great interest to DARPA. This includes defense contractors like Raytheon and Northrop Grumman. 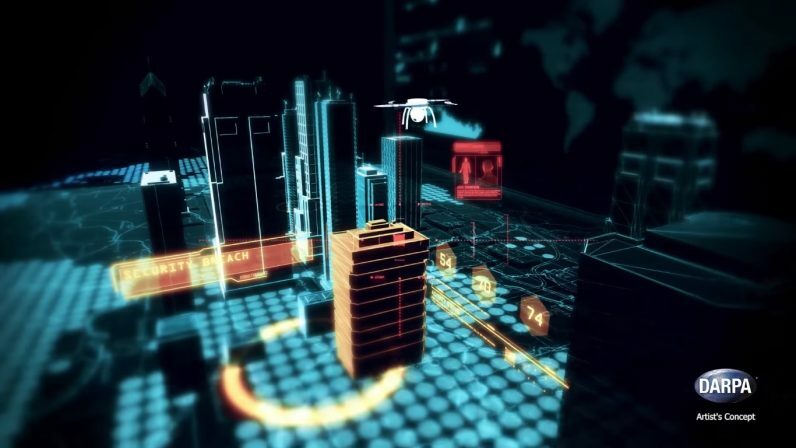 According to a recent press release on OFFSET, the agency is interested in working with companies that are capable of developing and testing technology that would allow for complex interactions among many drones. Their aim is to create a collaborative swarm that could be easily guided by humans. A related development, the Perdix automated drone system, showed how more than a hundred surveillance drones could be linked together and operate as an autonomous unit. Perdix was designed specifically for use in high altitudes but DARPA is focused on a system that would work in the air and on the ground in more urban environments like cities, villages, and towns, which can be especially challenging for autonomous defense technology. There are five key capabilities that are of greatest interest to DARPA in this endeavor. They include swarm tactics, swarm autonomy, human-swarm teaming, physical experimentation, and virtual environments. 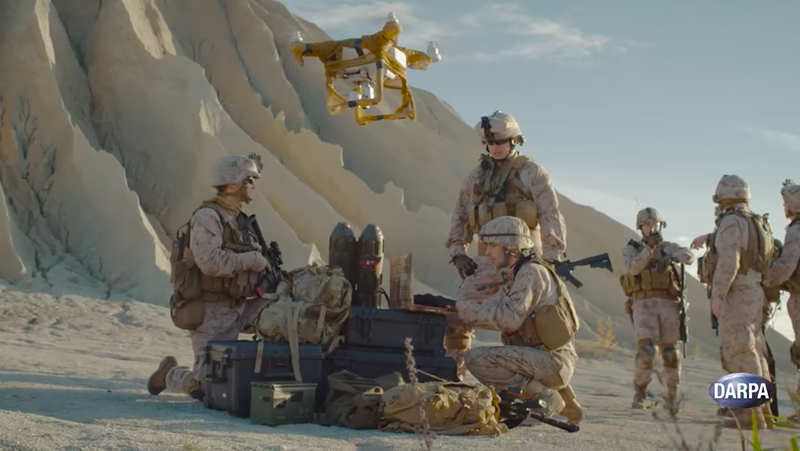 The agency aims to conduct biannual “swarm sprints” to test and improve these capabilities, and to accelerate advancement of the technology and eventual deployment in a tactical situation. DARPA is currently seeking solutions from commercial, academic, and other contributors. Do you have thoughts to add to this story? Comment and share your input.